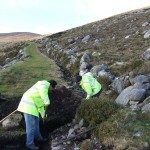 Community Development – South Kerry Development Partnership CLG. Providing training opportunities through both the Local & Community Development Programme & the Rural Development (LEADER) Programme. Providing networking opportunities and disseminating information on SKDP activities through the SKDP Community Fora Advisory councils. To provide local rural and urban development through initiatives which empower local communities, enhances quality of life and promotes social inclusion in our area. a) Identify, provide and maintain general community and recreational infrastructure. 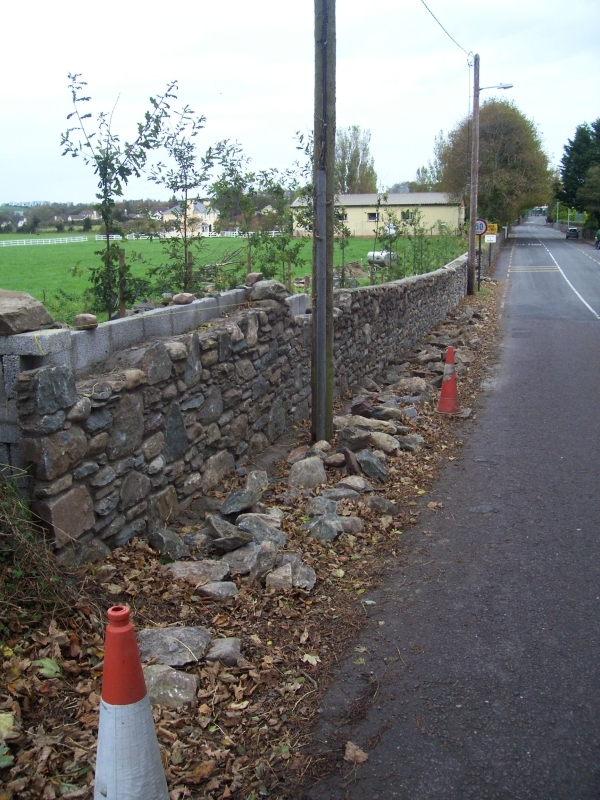 b) Identify and improve the visual appearance of villages, towns and rural countryside in South Kerry. 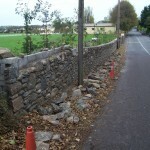 c) Support conservation and the upgrading of rural heritage. d) Support community environmental initiatives for sustainable energy and waste reduction. a) Provide a labour resource to community initiatives through the Rural Social Scheme. b) Support community groups in undertaking needs analysis. c) Source and disseminate examples of good practice to community services. d) Support the development of partnership arrangements between community groups and other agencies. e) Support and develop new and existing childcare services in conjunction with Kerry County Childcare Committee. f) Support and develop new and existing transport services in conjunction with Kerry Community Transport. a) Provide technical assistance to new and established community projects and groups. b) Provide financial assistance to community groups, both directly and indirectly. c) Provide networking opportunities to community groups. e) Support marginalised individuals to participate in group structures. a) Encourage existing decision making bodies to become more inclusive. b) Promote an understanding of local government and decision making bodies to members of marginalised and disadvantaged communities. c) Facilitate and support the participation of marginalised and disadvantaged groups on decision making bodies. 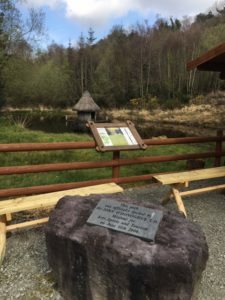 South Kerry Development Partnership Ltd accesses a number of state & EU funded rural development programmes in order to implement the actions listed above. 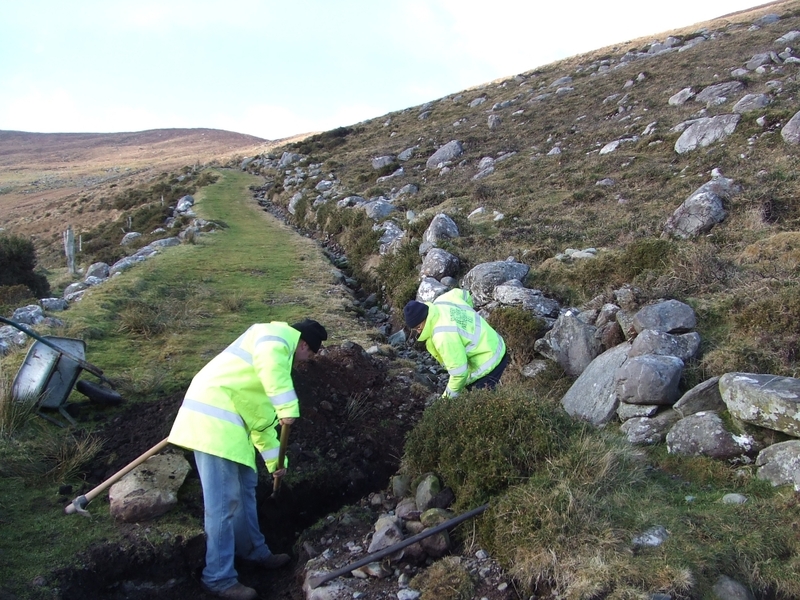 Local & Community Development Programme also provides support and information to low income families and farmers in targeted areas of South Kerry, through Rural Development Officers. Repair of equipment for developing world.